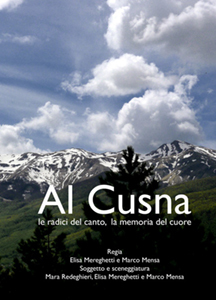 A few years ago, thanks to Rosi Manari and Vincenzo Castellano, experts of the area, we began to visit the mountainous territory of the Reggio Emilia Province, a beautiful region but still not widely known. In this long exploration we ran into many people and many stories, which helped us to appreciate the “inner soul” of this territory. 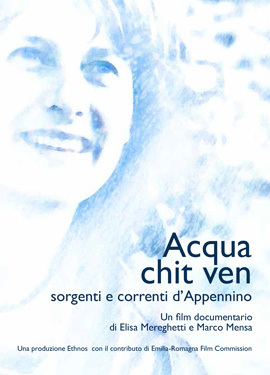 Thus the idea of a series of three documentaries developed: a free and creative intepretation dedicated to the memory, the local culture and the natural heritage of the reggian Apennines. 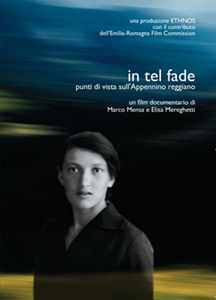 The three documentaries received the support of Emilia-Romagna Film Commission.